All that our heart commands can be fulfilled by having a quaint little zen corner/s or by incorporating various zen elements into our homes...So lets fulfil Mr.Heart's demand and make some space for zen in our homes. 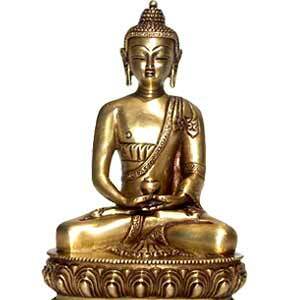 - But these in brass, metal, terracotta, handicrafts, wood or in whichever material you get them. 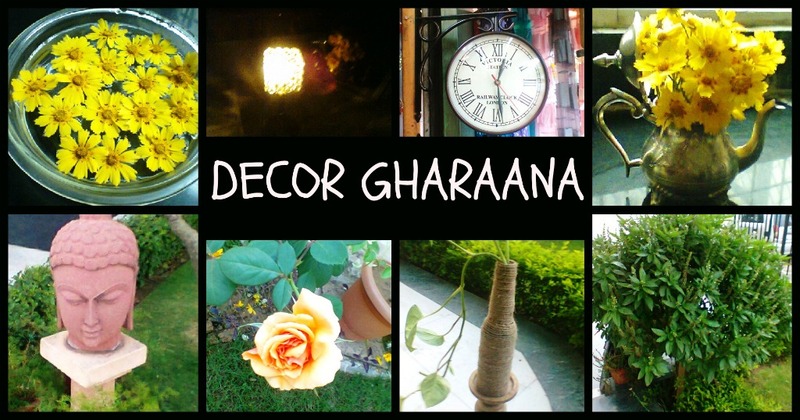 - Place these anywhere in your home-garden, entrance, side table,coffee table, kitchen. 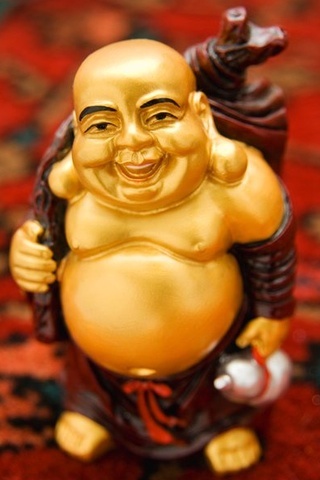 -Ask someone to gift you a laughing Buddha.Apart from its feng shui benefits for wealth,health and prosperity it also exudes positive vibes. - Buddha figurines are available in many postures- standing Buddha, meditating Buddha, laughing Buddha, protection Buddha,enlightenment Buddha etc. 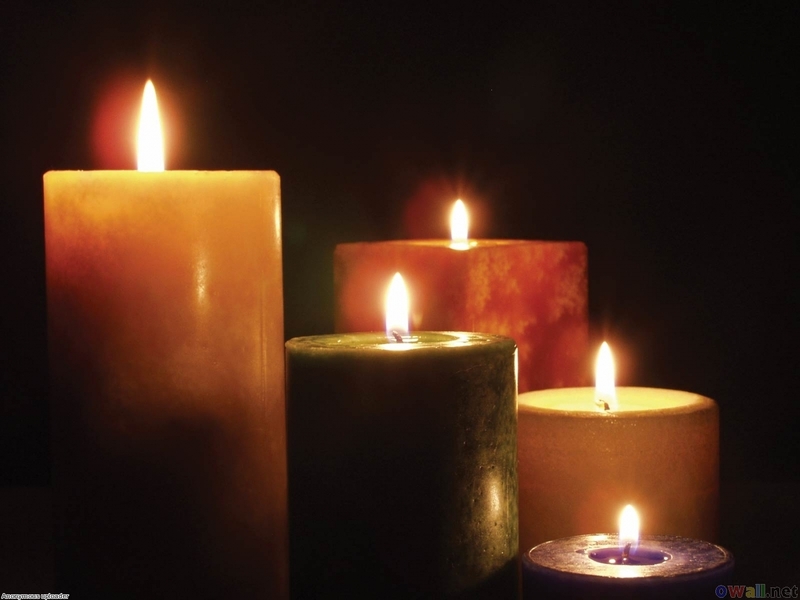 - Buy candles in various shapes and sizes. Tall pillar candles are stunners. -Aroma candles are available in vanilla, lavender,rose, orange, jasmine etc. Buy according to your flavour to accentuate the vibes. 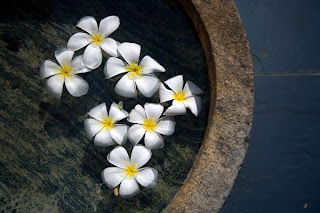 -Light floating candles in a bowl/urli filled with water and few petals to make a stunning piece. 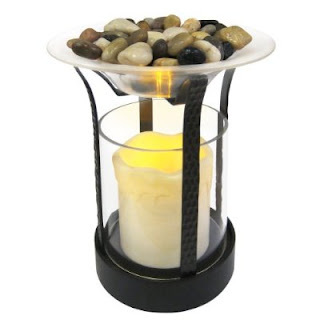 -Using small tea-lights, personalise them by placing them in a glass or a cup filled with anything from coffee beans to small pebbles to potpourri...These make for gorgeous pieces. -Make your own candles (wax or gel) and add aroma,colours, dried leaves, flowers, shells....of your choice. -Place these anywhere in your house. -Buy these in different sizes, colour,textures and shapes. 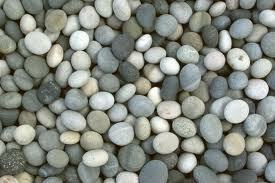 -Paint your pebbles in gold or silver colour if you don't like their raw appeal. 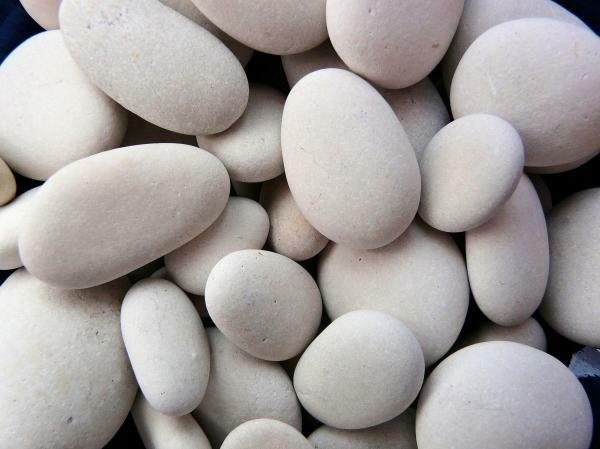 -Place these in planters or use these as paper weights. 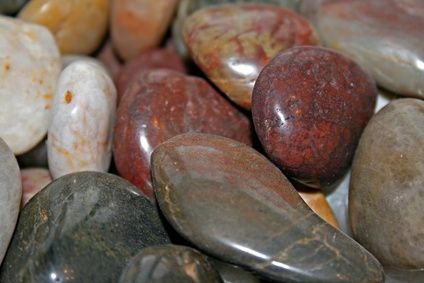 -Put small pebbles with different sizes and colour in a glass bowl and few succulents over these to create a master piece. - Add indoor plants in your home. -Choose from succulents to long palms. -Place money plant in bottles. - Build your own terrarium..if you cant devote much time to the greens and its care. 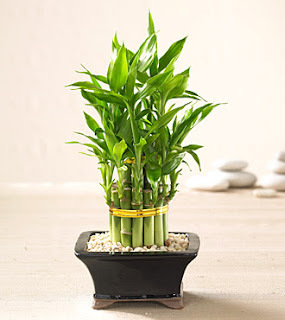 - Grow bamboos in pebbles and glass bowls/vases. Bamboo is extremely adaptable and wont require much of your attention. -Add some fragrance into your home by burning few incense. -These are available as cones, sticks,coils etc. -Available in various fragrances-rose,lavender,orange, jasmine,etc. 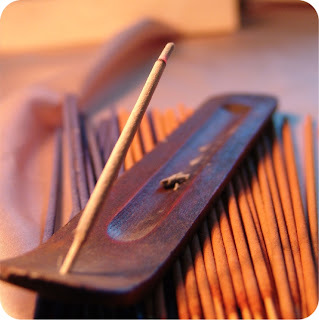 -If you don't like the incense, use diffusers instead. -Place these in your living room, your pooja(prayer) room or near your beloved Buddha. 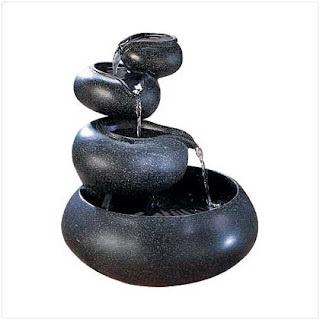 - These days small water elements are available at various shops as fountains. 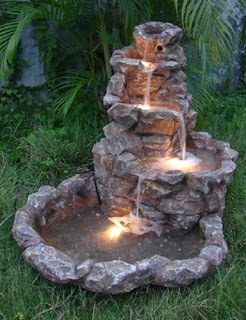 - Place the water element (water in a bowl/ fountain) at the left side of your main door (when you are standing facing outdoors.) for good fengshui. -These can also be placed in the garden. 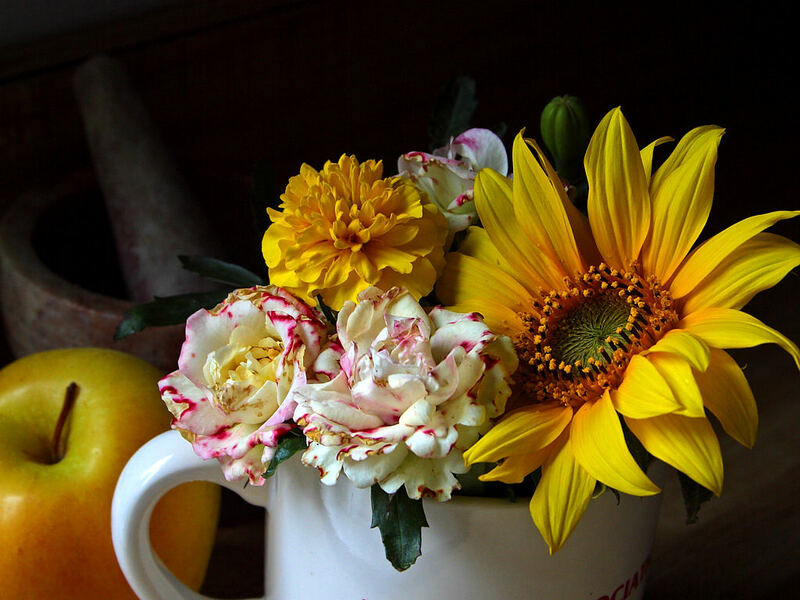 - Fresh flowers add a refresh-ness to the ambiance of your home. -Place flowers in tall vases, kettles, glasses,cups and place them just about any where and everywhere. THE MORE THE MERRIER. -If you cant place fresh flowers daily, use artificial flowers or dried flowers or potpourri to enhance the overall ambiance. - Float flowers in an urli and keep them at your entrance to give your guests a HEART warming welcome. Hope you all will give these easy-on-the-pocket treatments to your HEART.